Apply to Shark Processing now to start accepting credit cards within 24 hours. We offer Mastercard Visa and American Express. Rates start at 5.99% – 9.99%. 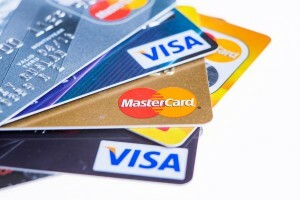 All Merchant accounts include a 10% reserve that is held on a 180 day rolling basis. The reserve is not profit and is held by the acquiring bank as a type of insurance to mitigate risk and fraud. This reserve protects all merchants on 3rd party MID’s. The rolling reserve rate is non-negotiable but low chargeback merchants can have the reserve released in 80 days if the bank allows it.